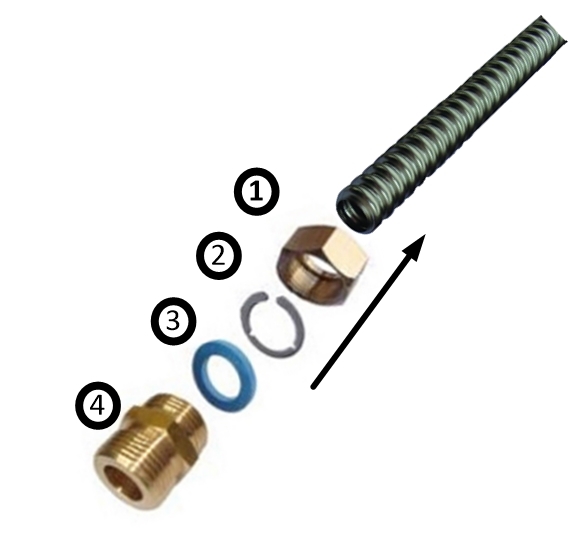 1" OD(3/4" ID) Insulated Solar Flex Pipe. High temperature resistance EPDM insulation. Flexible corrugated stainless steel tube (supply and return), UV-resistant, 2 Silicone-sensor lines, Seamless jacketing protection. 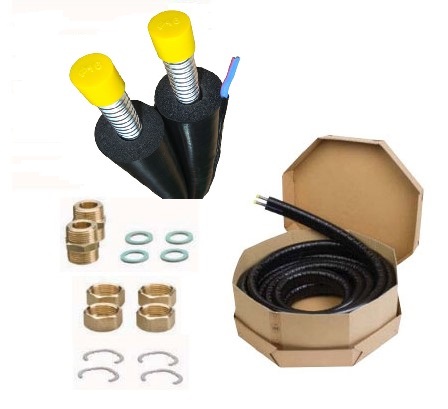 Fast Connection among solar connections, solar sotrage tanks and pump stations. No Soldering needed!